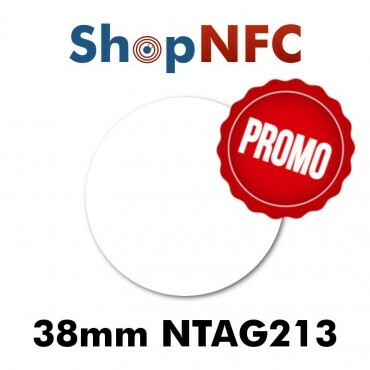 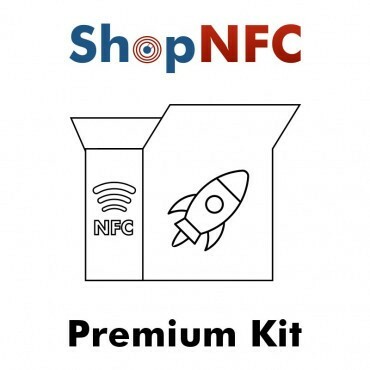 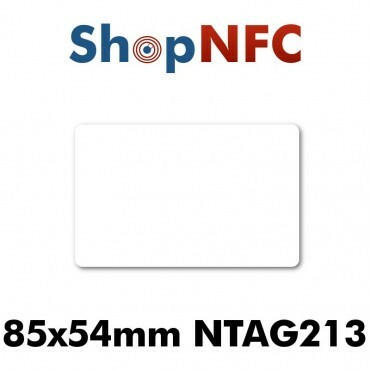 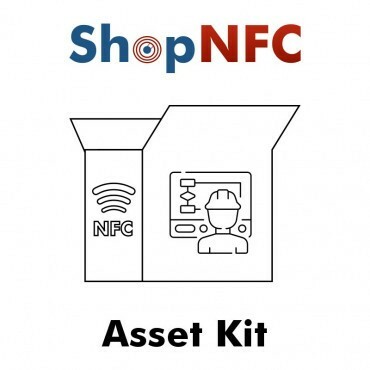 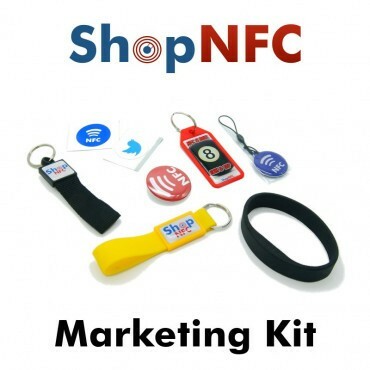 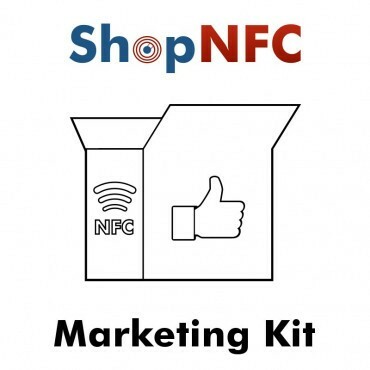 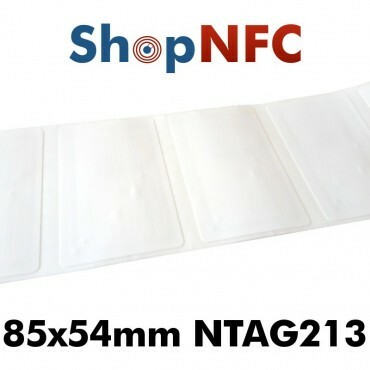 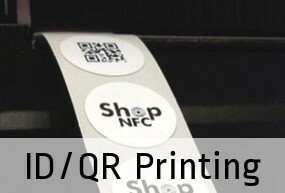 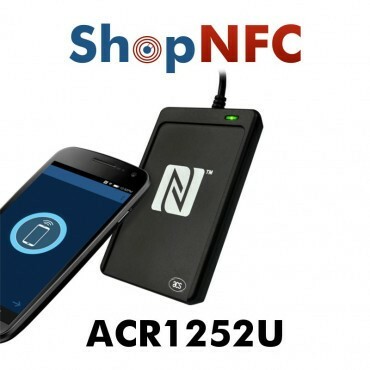 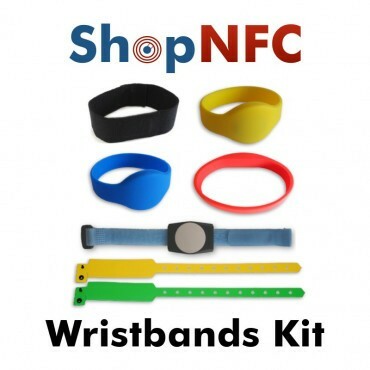 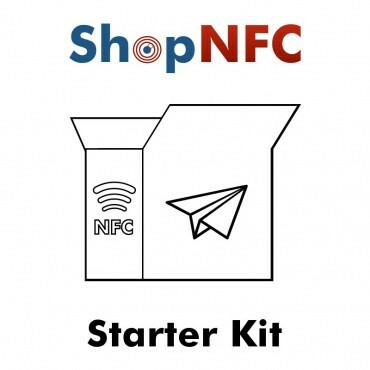 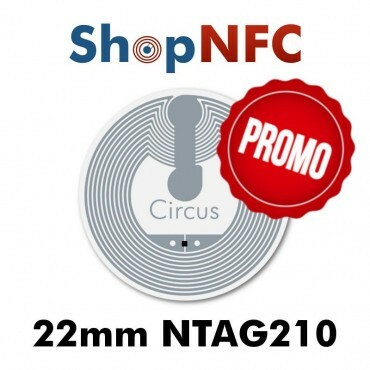 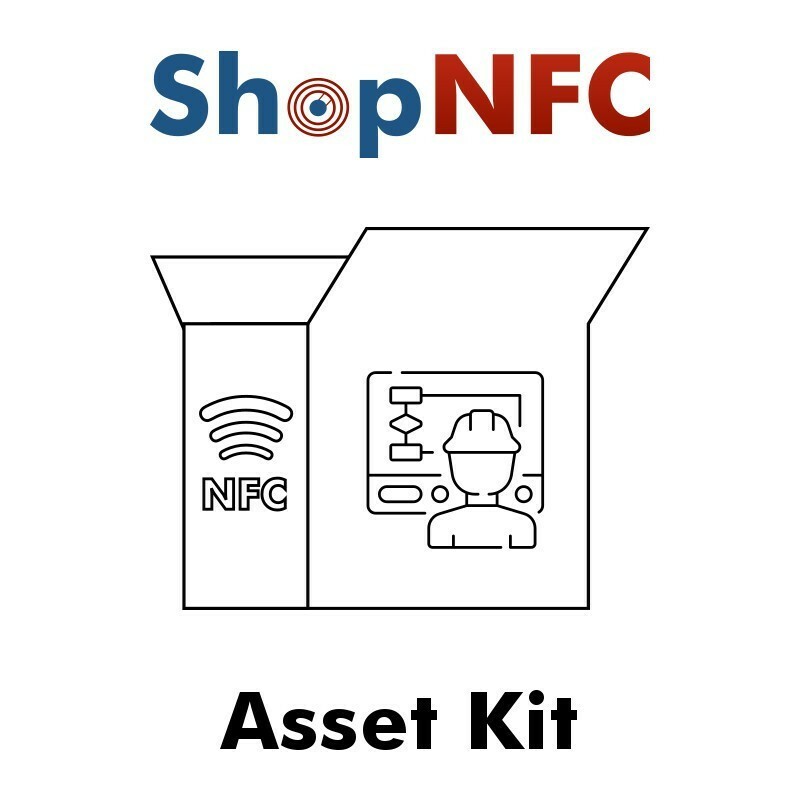 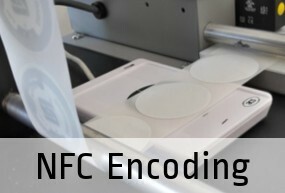 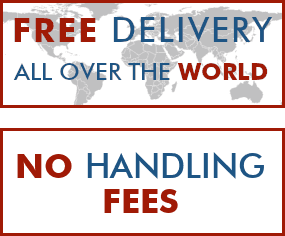 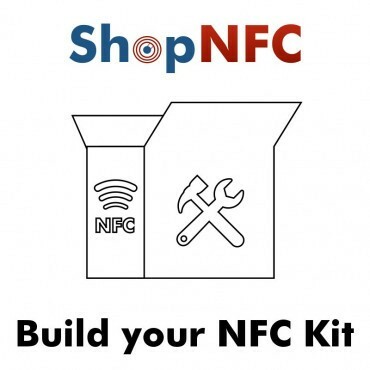 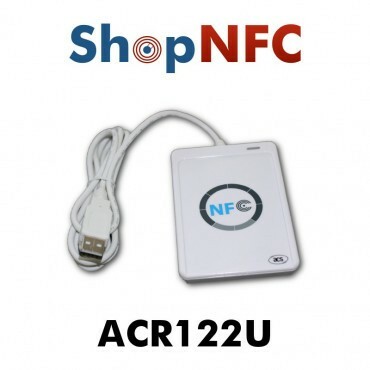 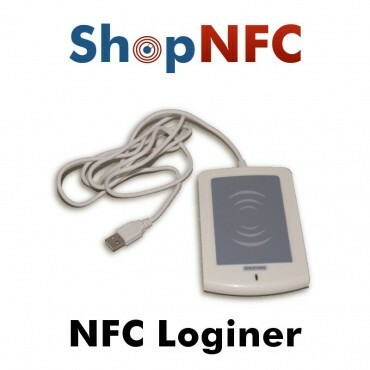 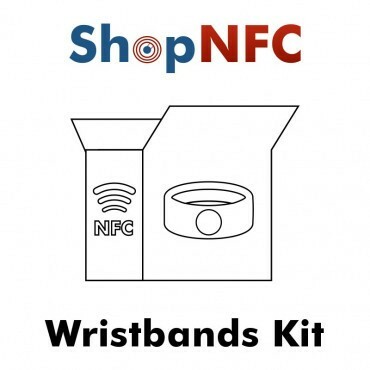 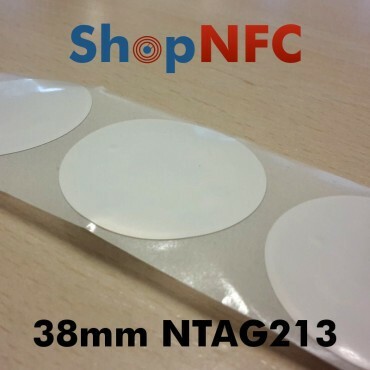 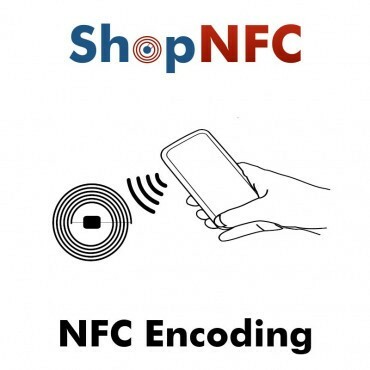 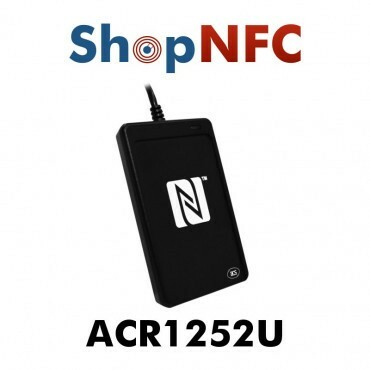 All items have an NTAG-type NFC chip, compatible with all NFC-enabled smartphones and tablets. 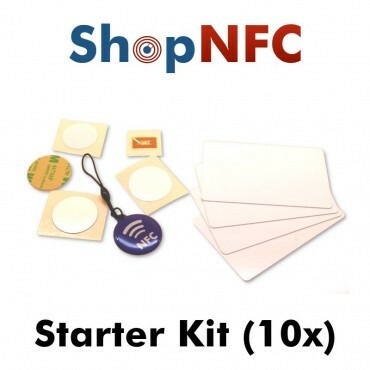 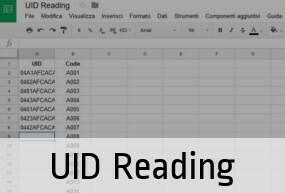 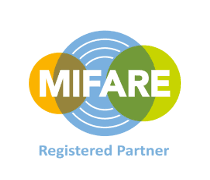 NFC Forum Certified Reader. 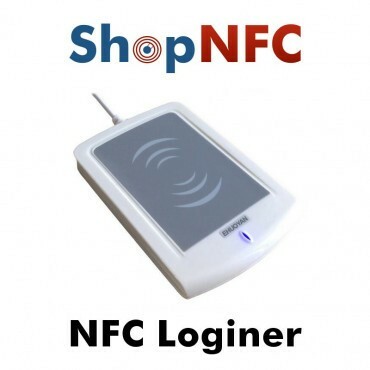 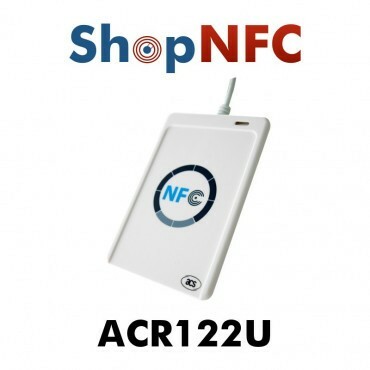 PC-linked contactless smart card and NFC Tags reader/writer, developed on the 13.56 MHz contactless technology.